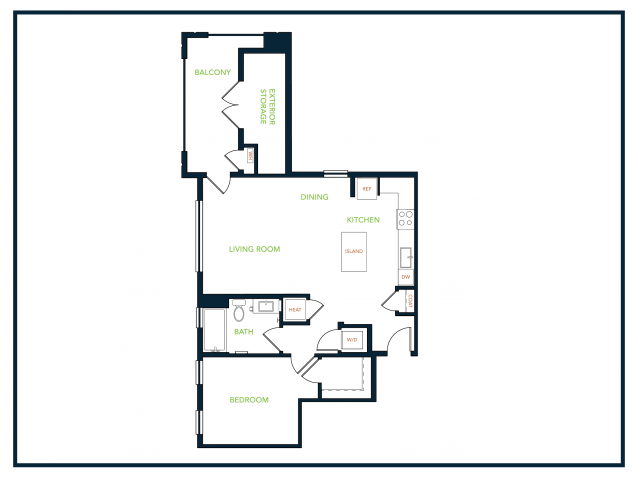 Call us to learn more about our current move-in specials! 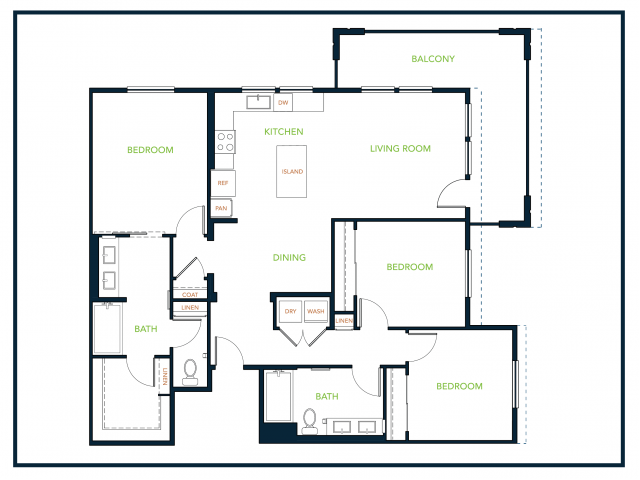 The 402 Blu Harbor apartment homes and suites are available in a variety of building styles and design finishes. 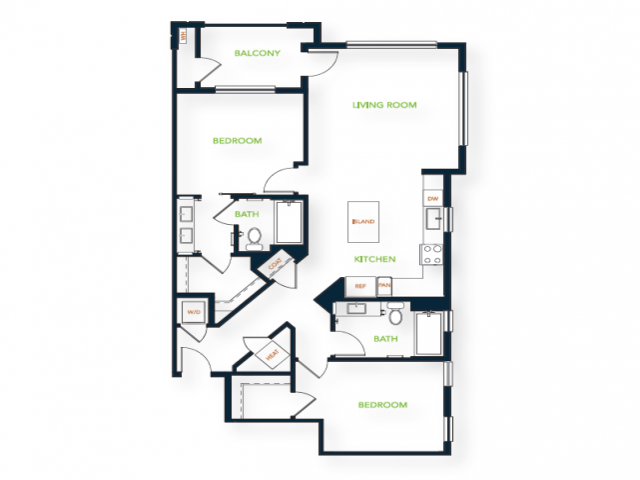 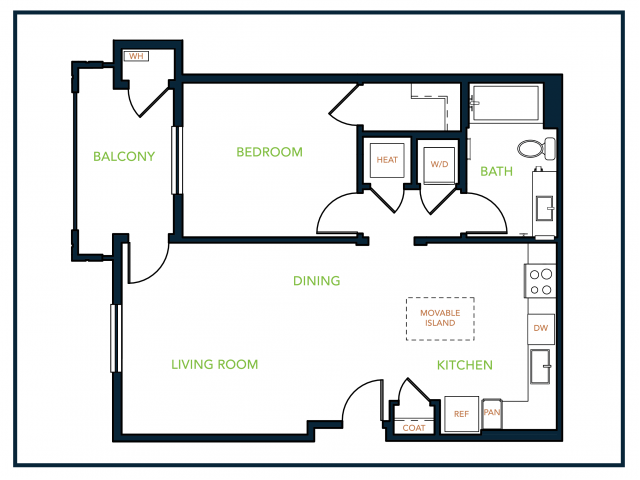 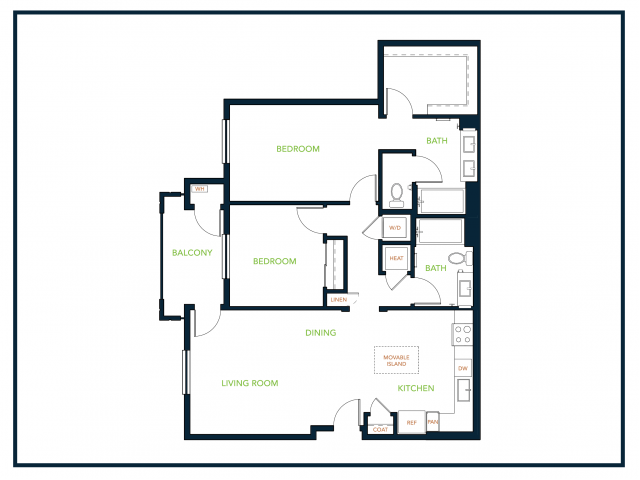 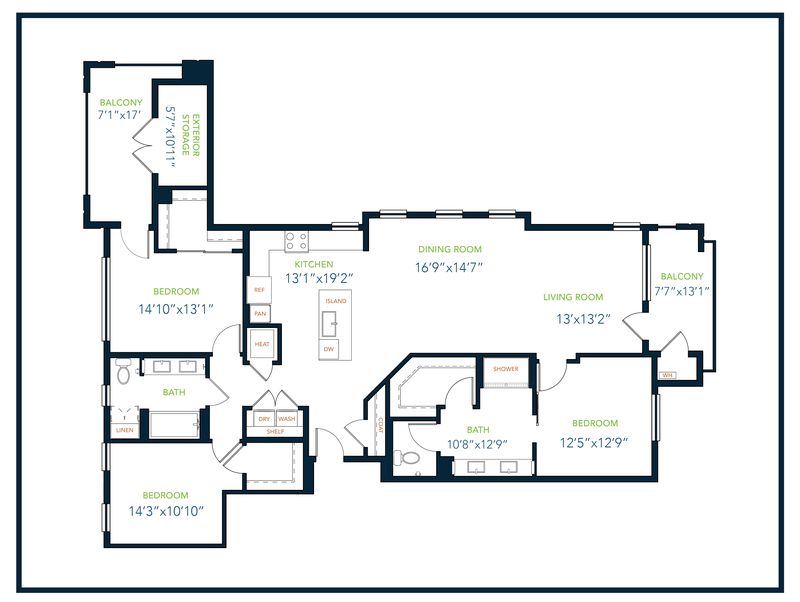 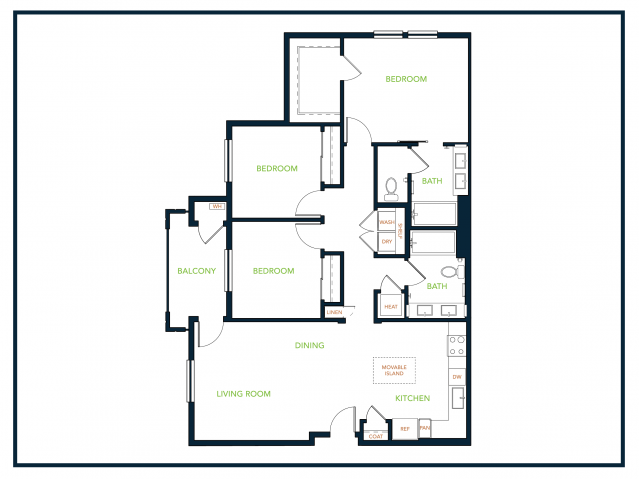 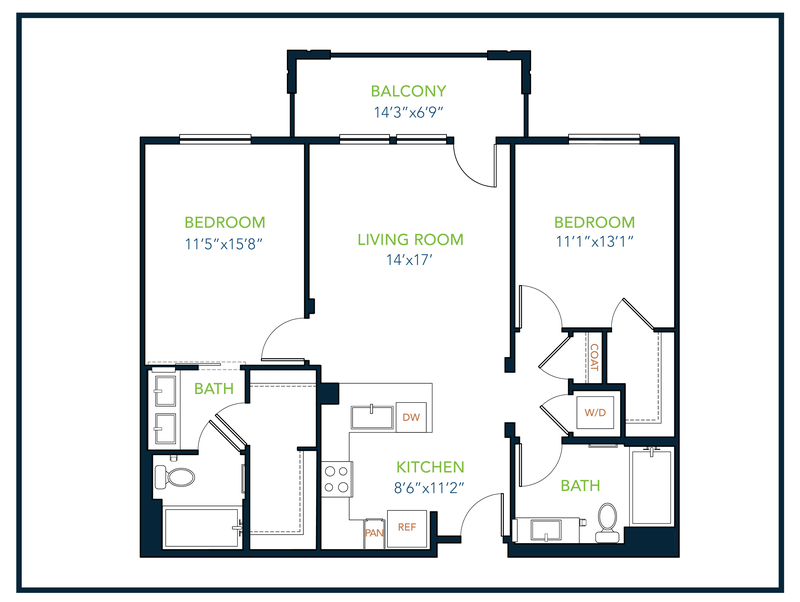 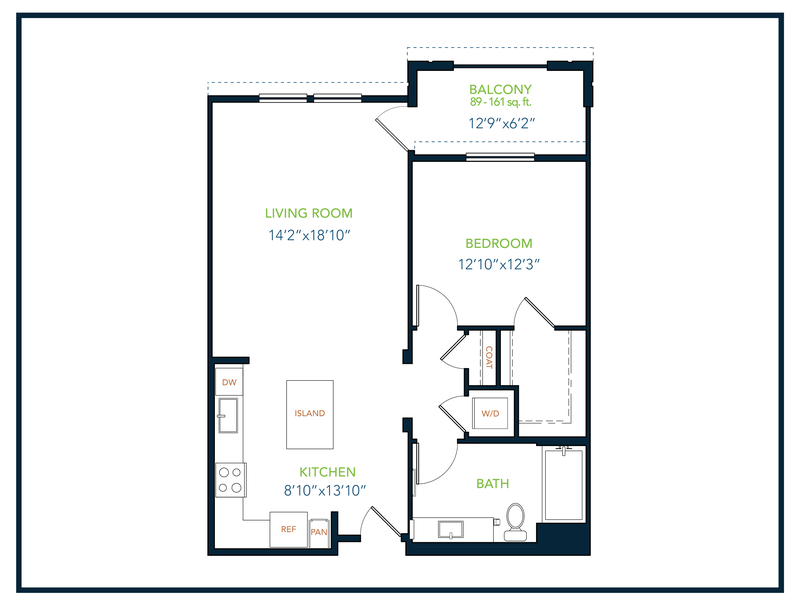 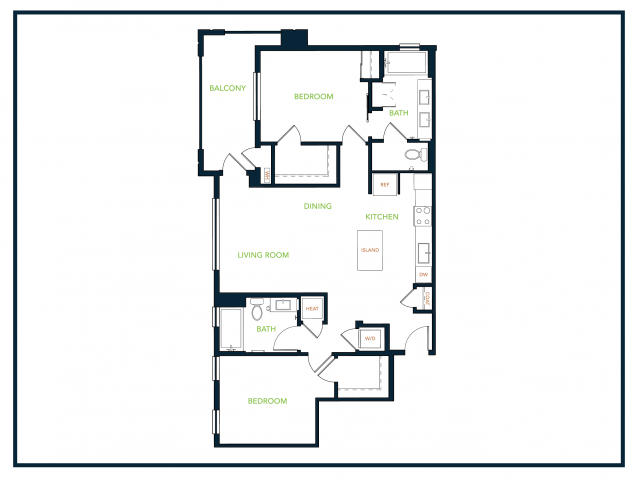 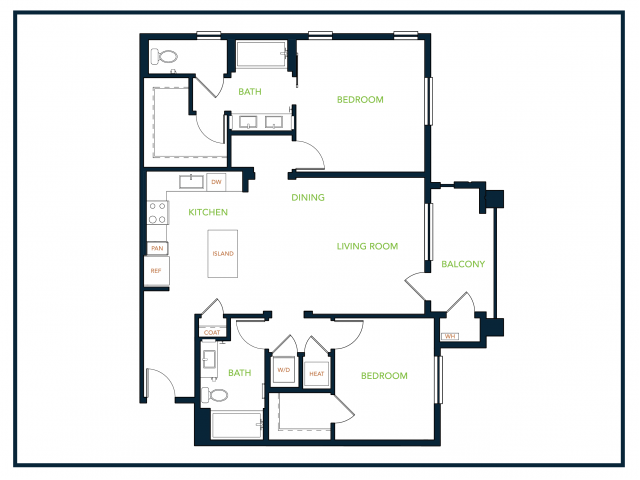 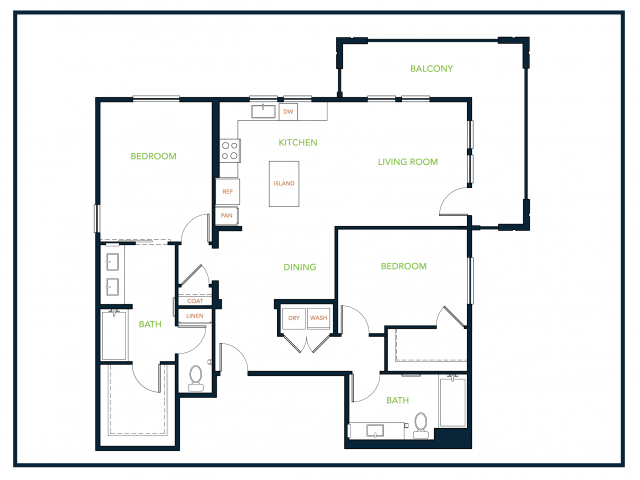 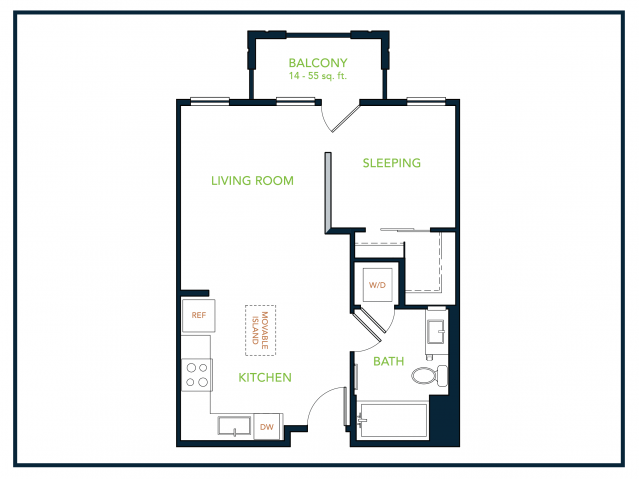 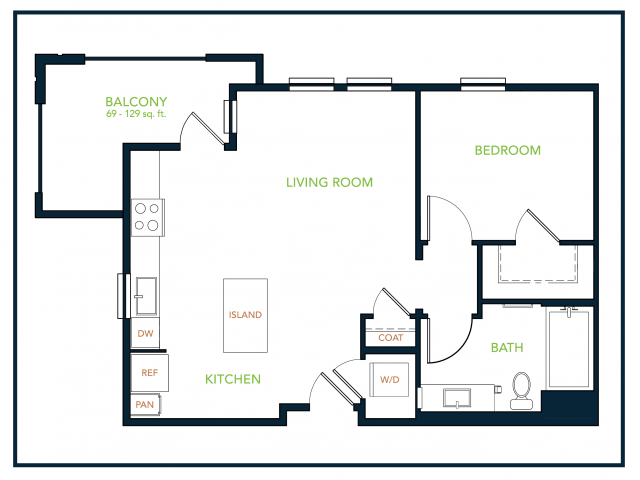 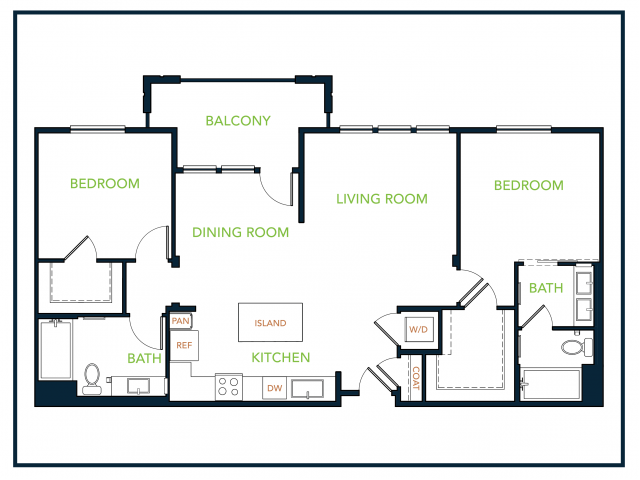 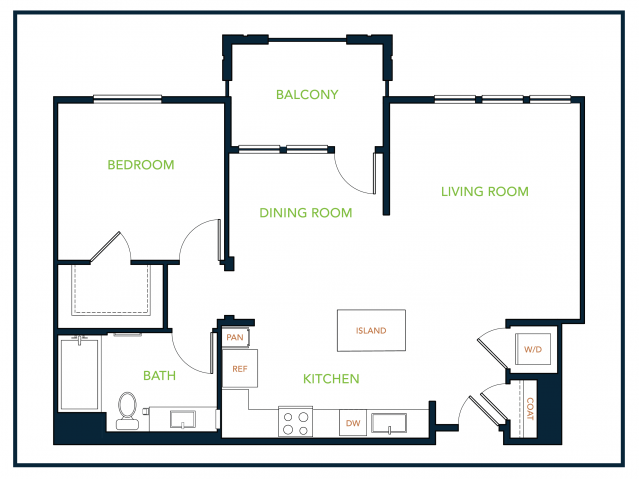 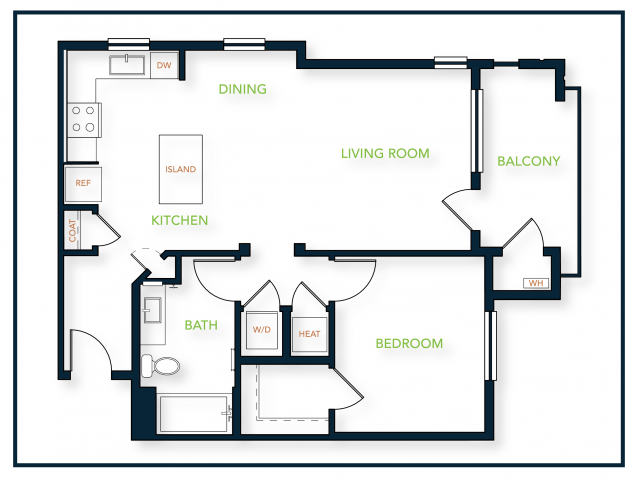 Studio, 1-, 2-, 3-bedroom and penthouse floorplans are available to meet your needs. 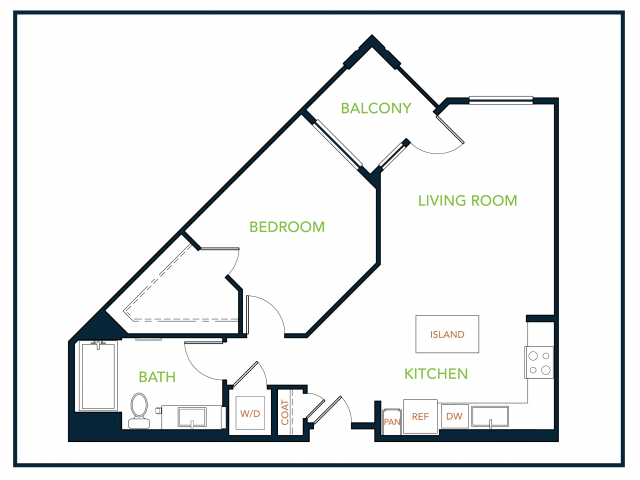 Blu Harbor features, contemporary apartment homes and penthouse suites with condo quality finishes.